BMW’s 2nd generation of the 3 series, the E30, replaced its popular predecessor in 1982. 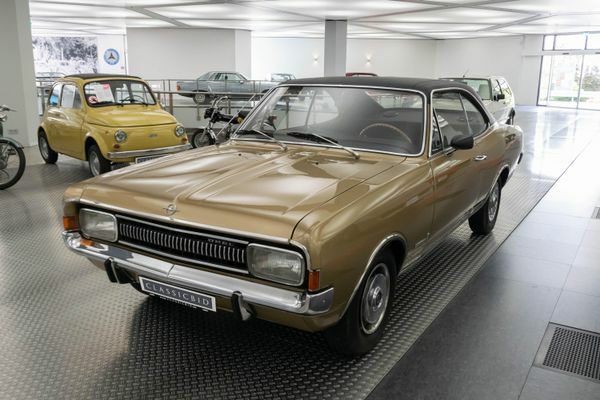 With its straight lines, Claus Luthe – who had penned the timeless NSU Ro 80 – created a car that perfectly catered to the taste of its era. 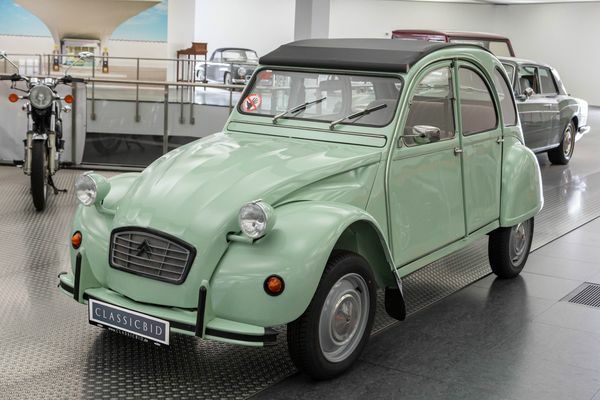 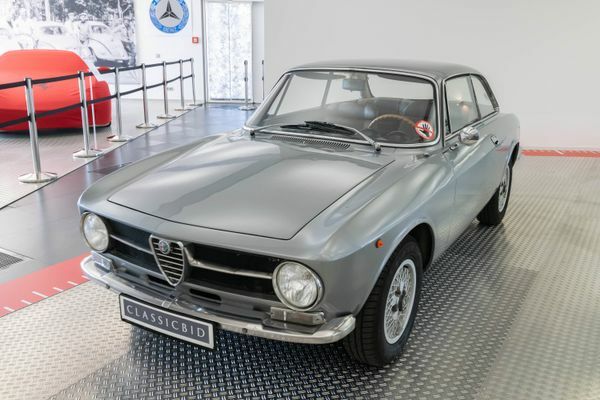 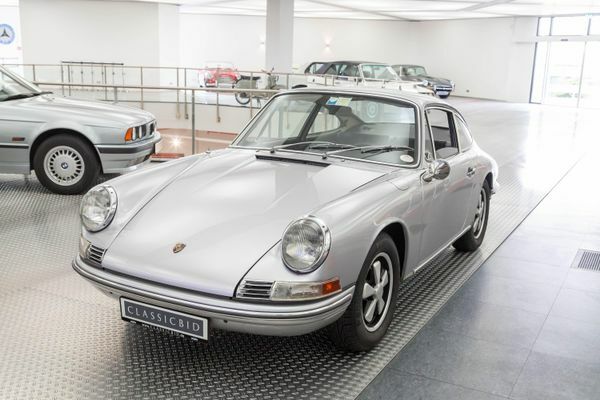 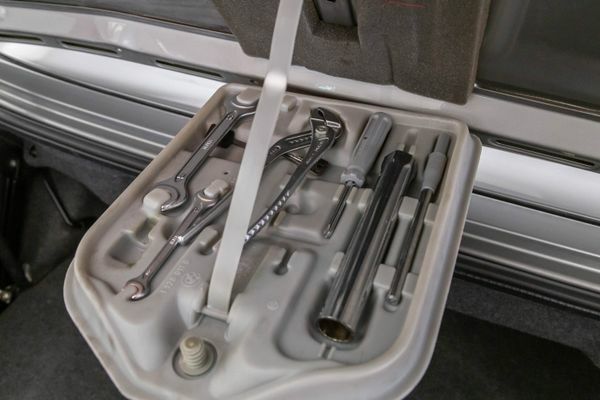 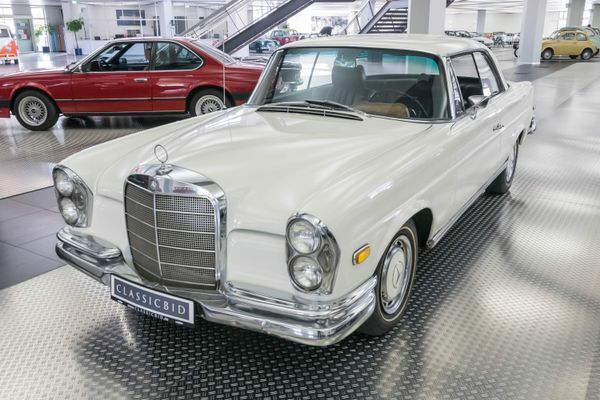 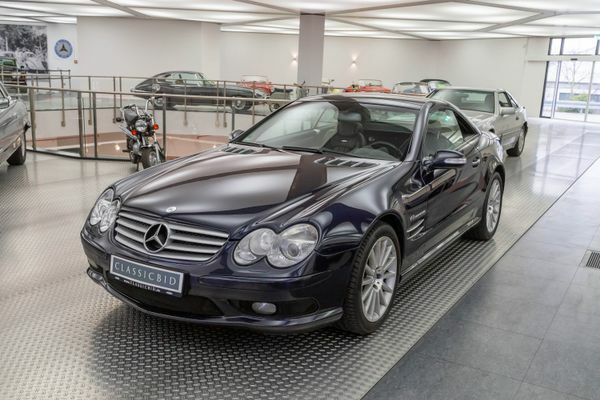 The handsome and well-built cars with their wonderfully smooth engines were originally available as 2- and 4-door sedans. 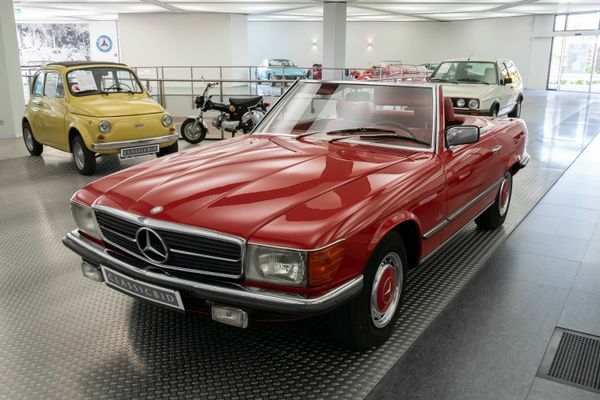 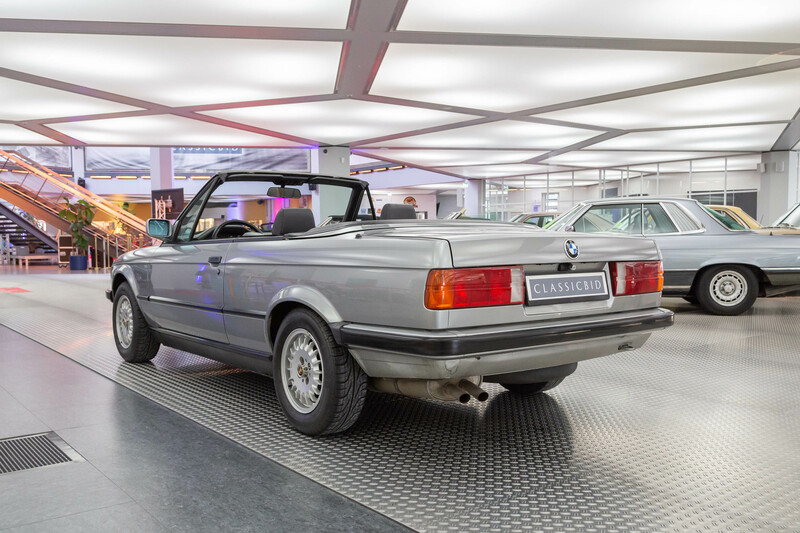 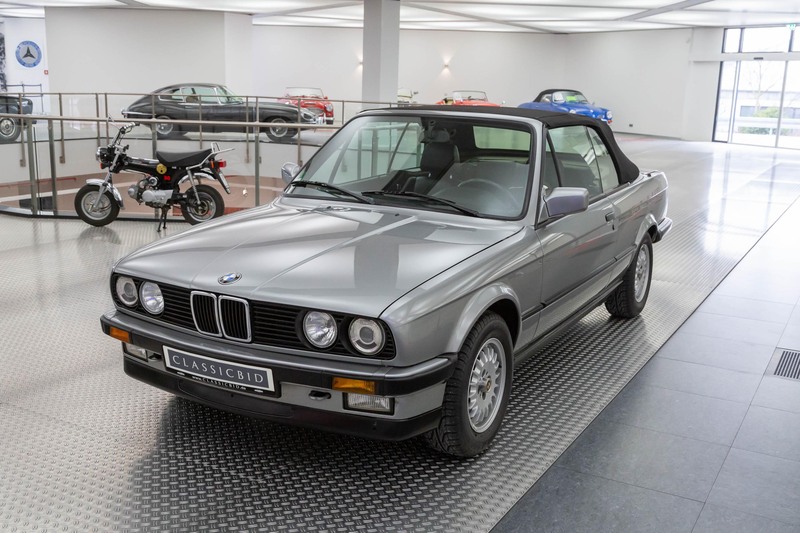 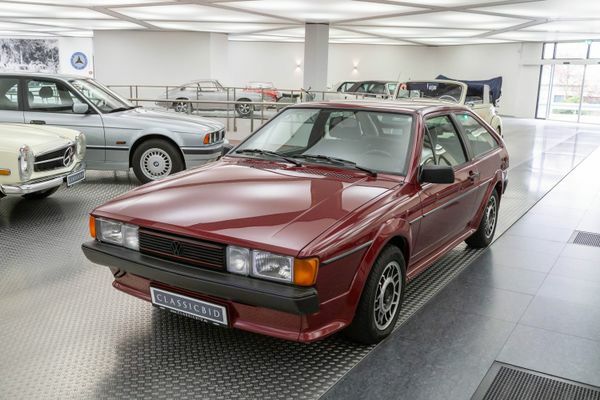 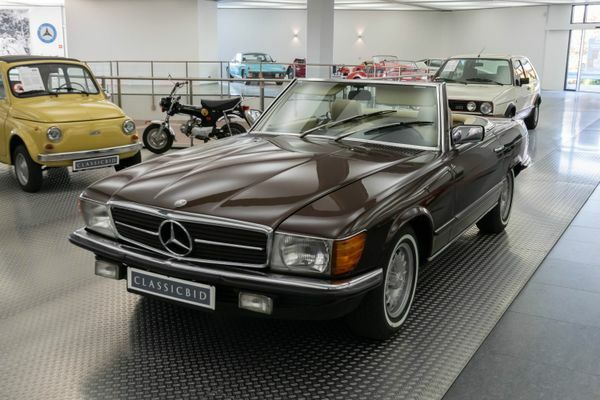 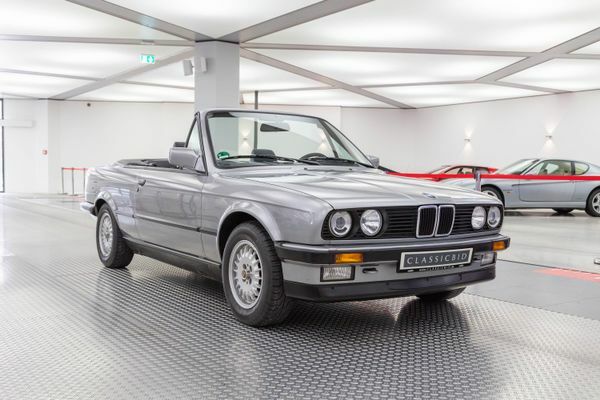 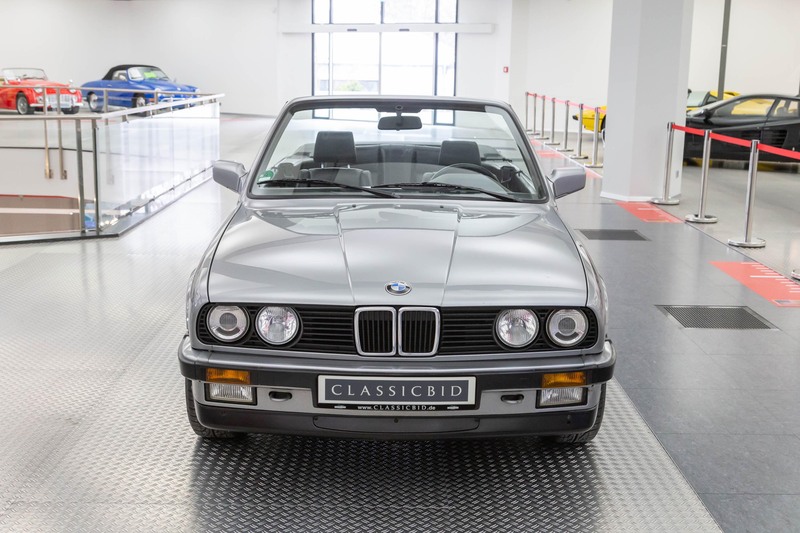 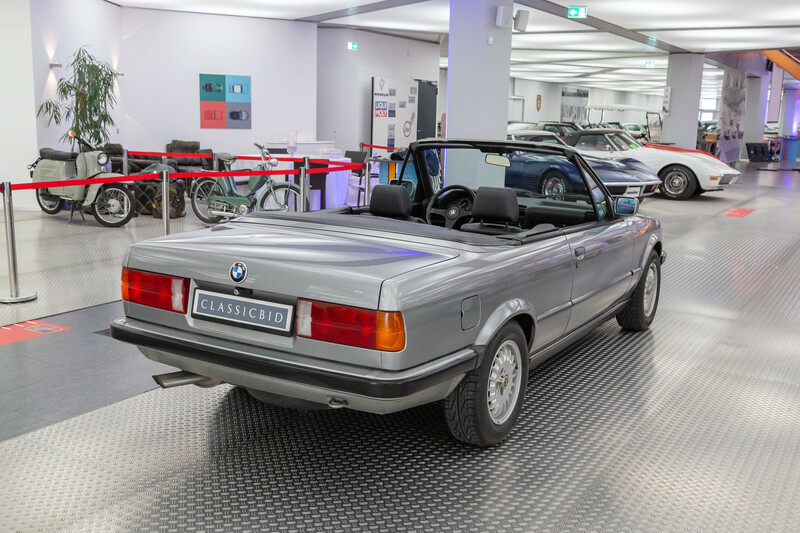 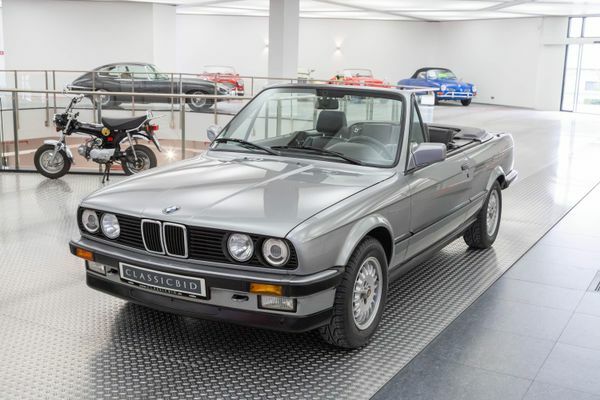 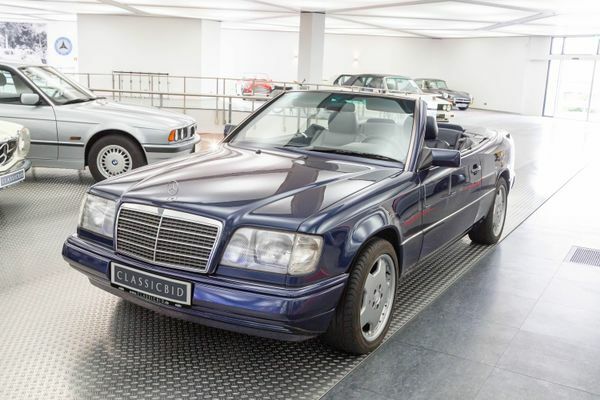 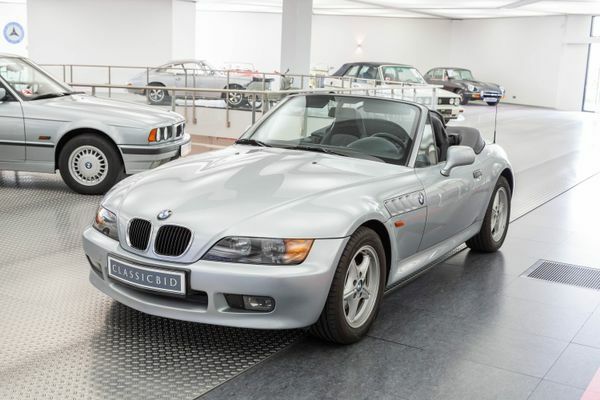 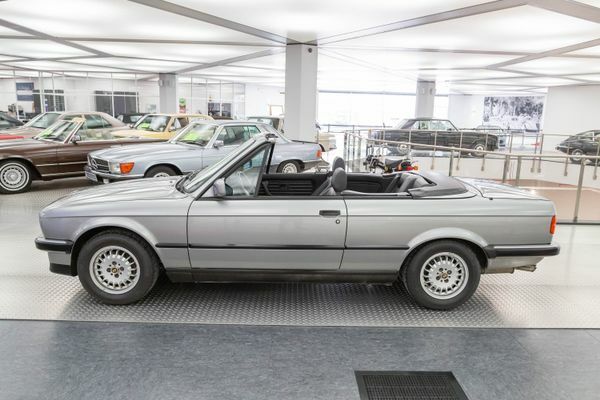 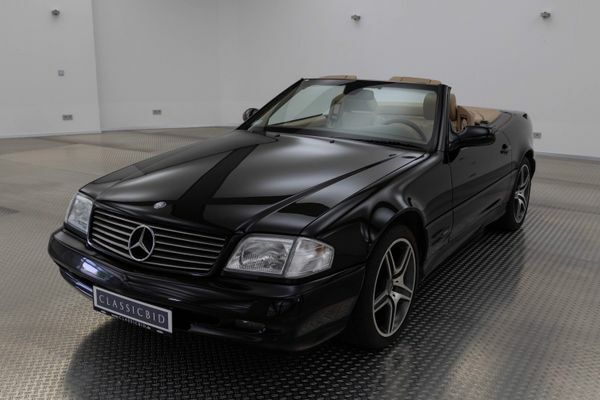 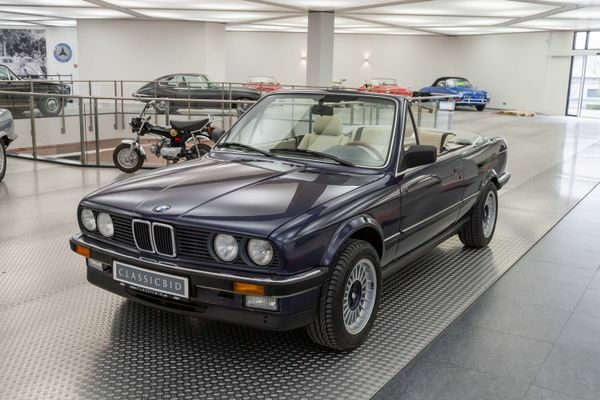 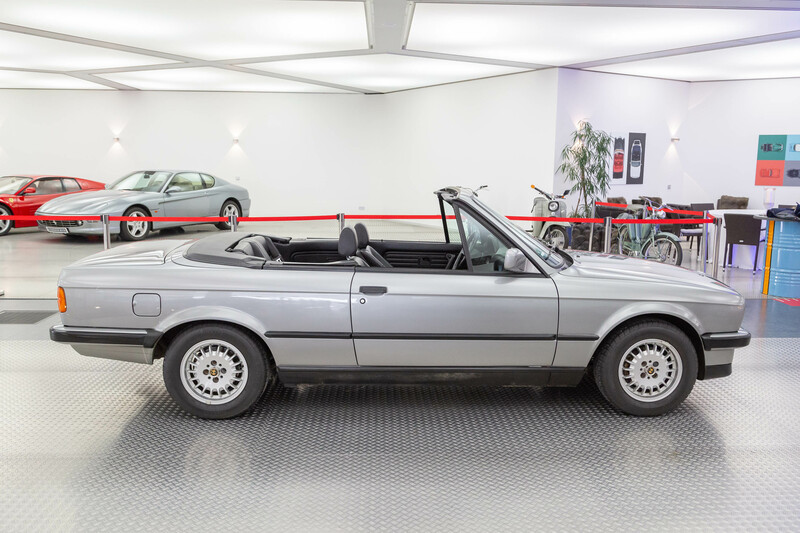 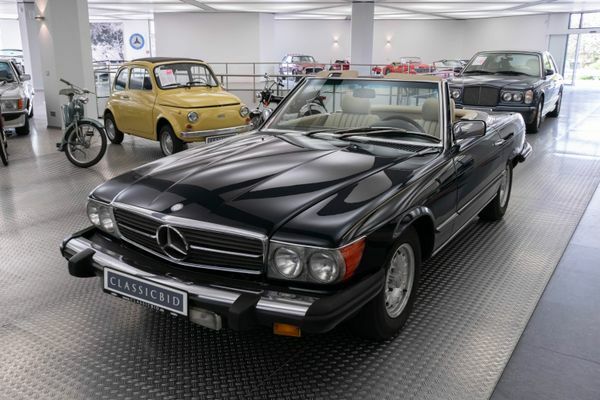 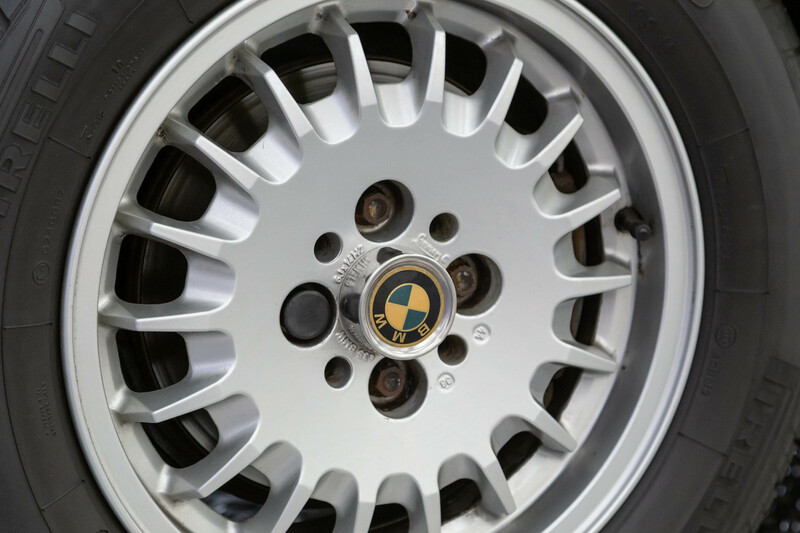 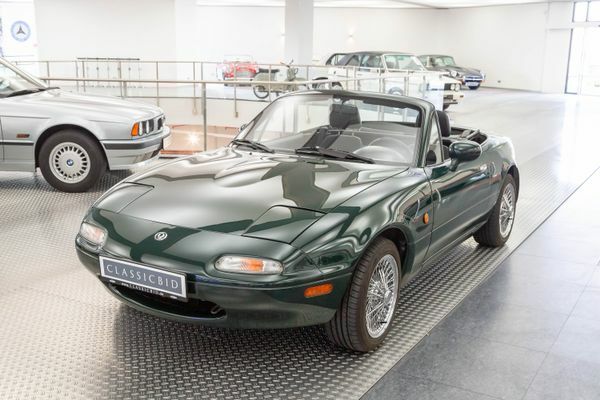 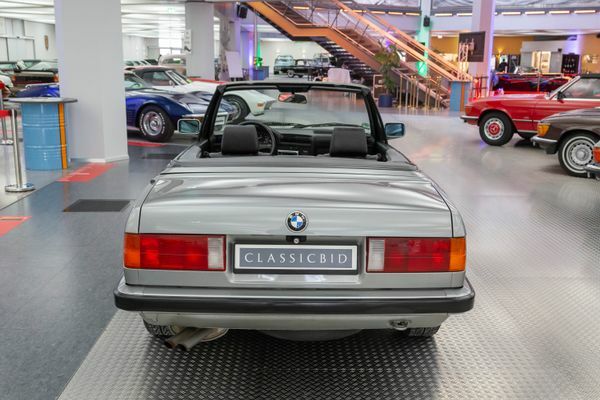 As early as 1983, the Baur company at Stuttgart produced a convertible which was distributed through BMW’s official retailers. 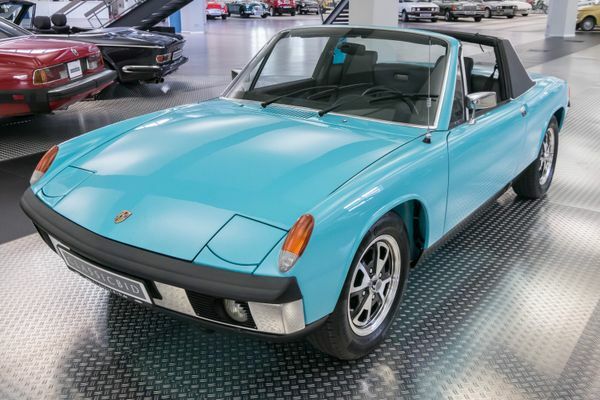 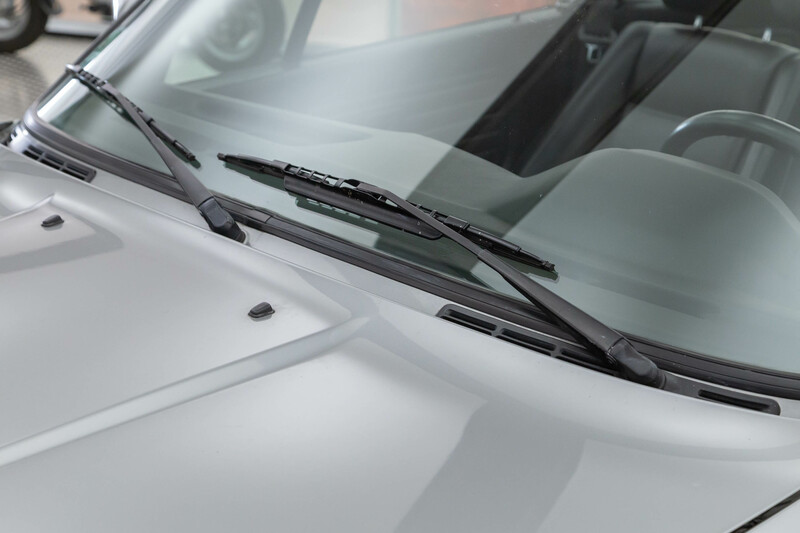 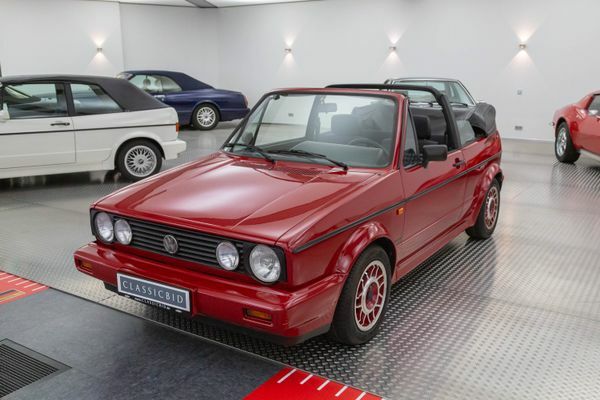 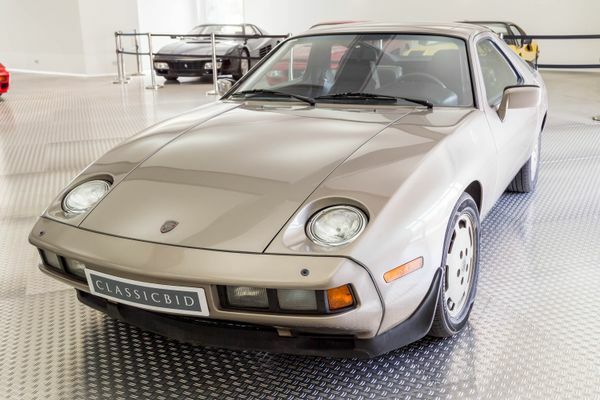 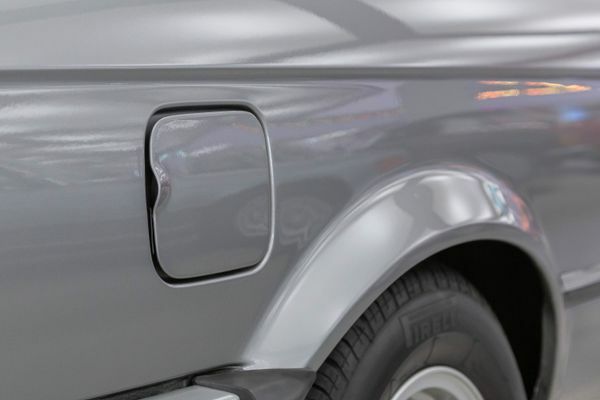 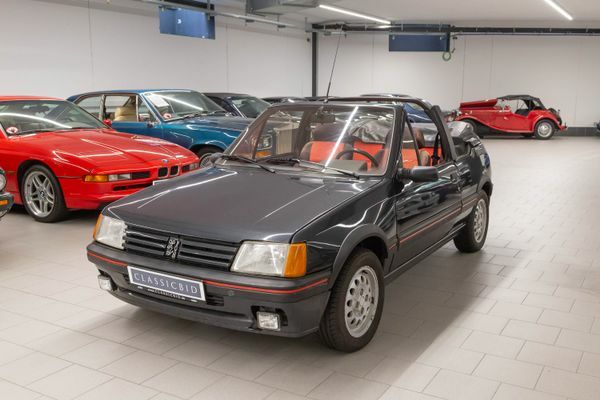 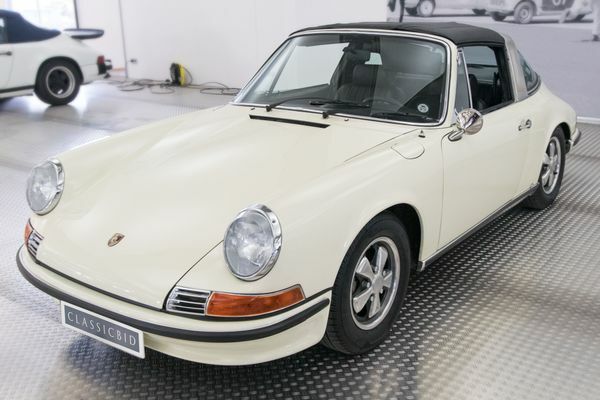 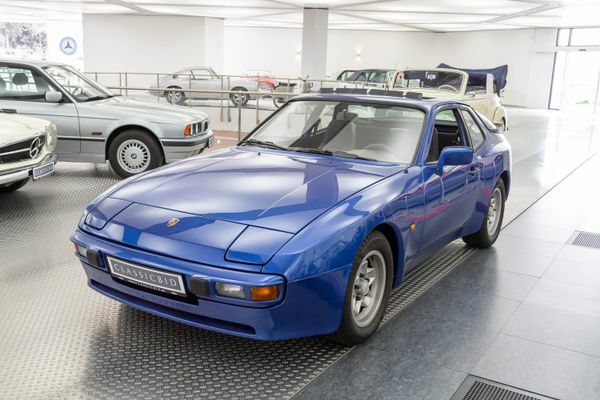 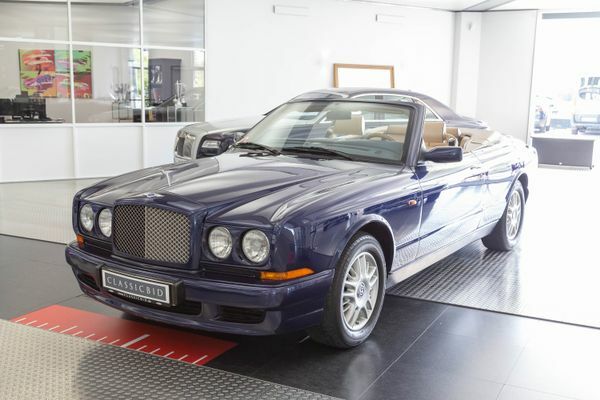 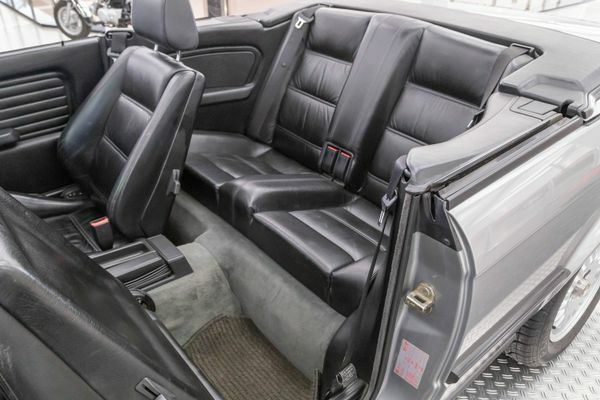 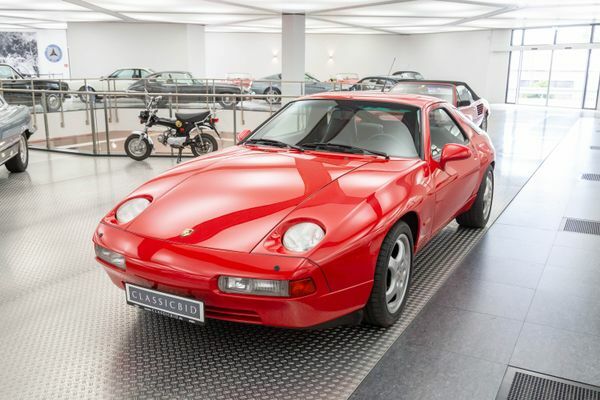 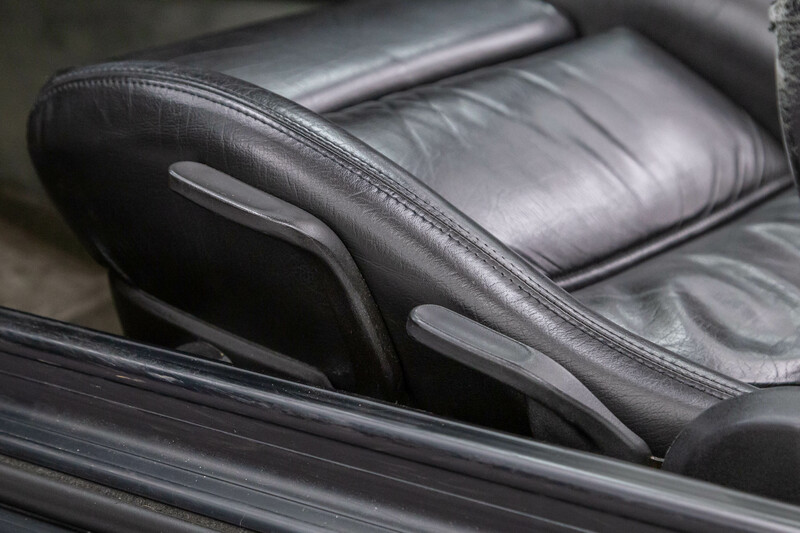 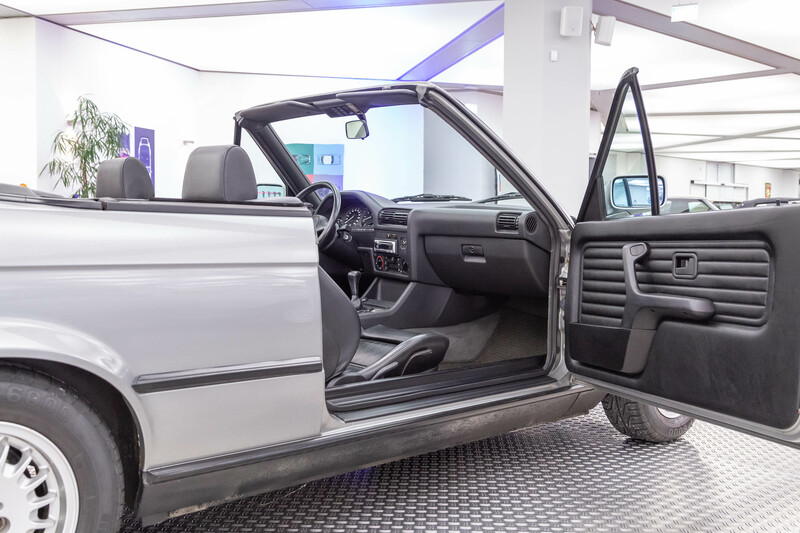 With its fixed window frames and the roll bar, it featured typical 1980s styling cues. 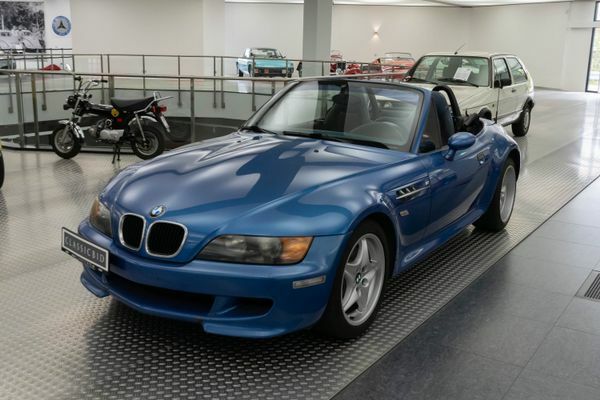 Two years later, BMW presented their own convertible – the first in 15 years. 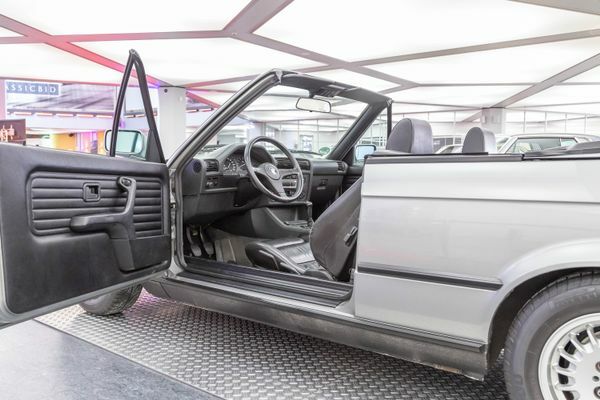 And how different it looked in its completely open state, devoid of the aforementioned bars and beams. 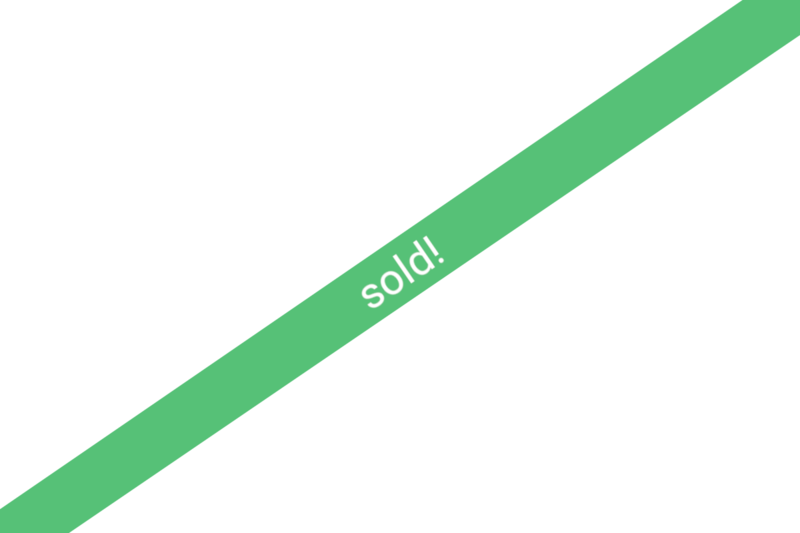 It became an immediate success. 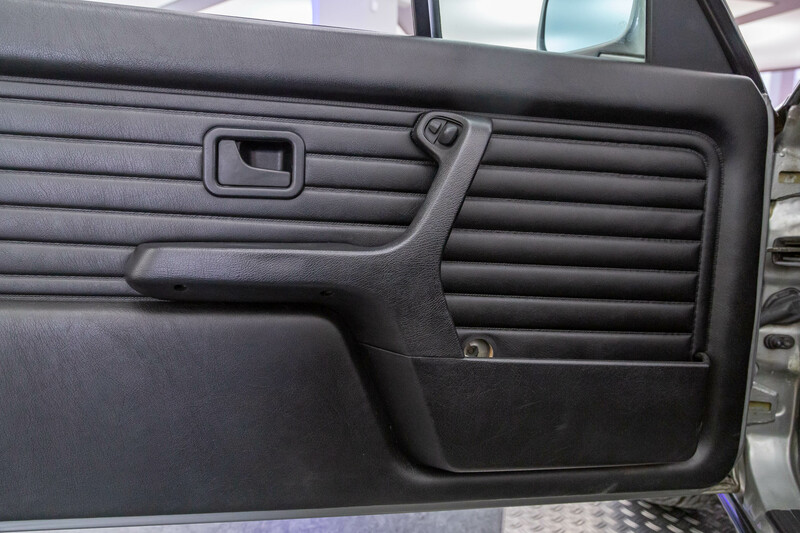 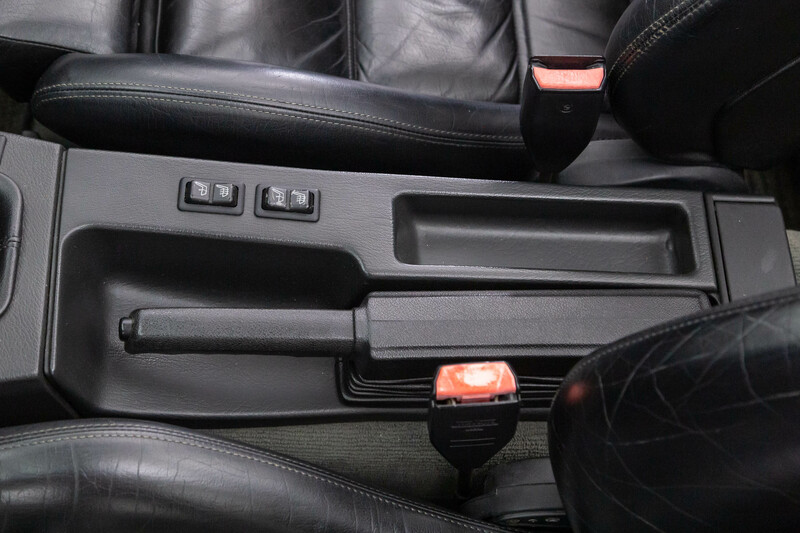 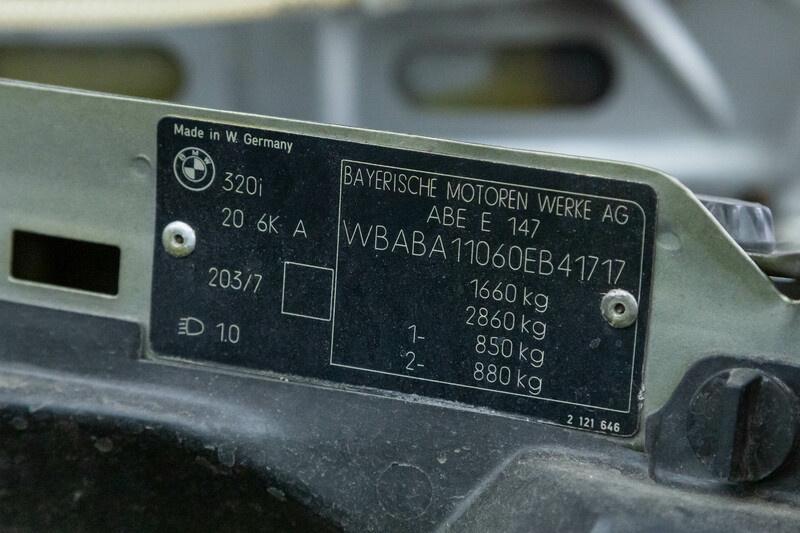 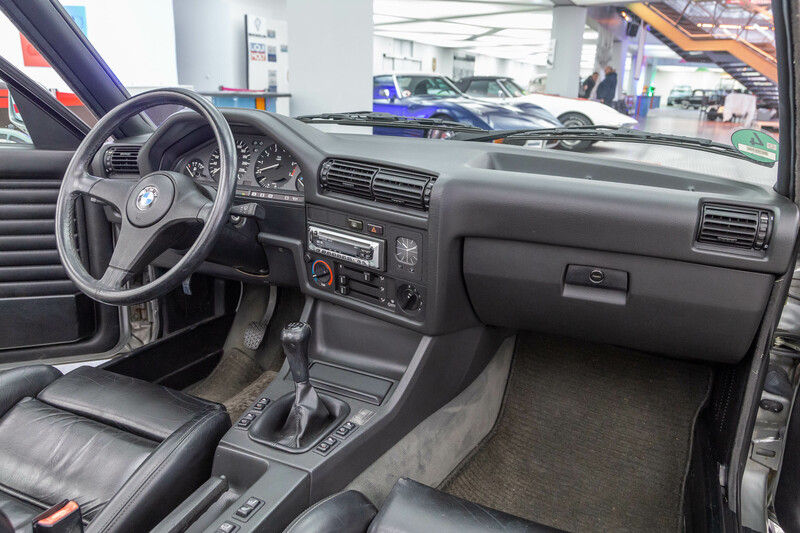 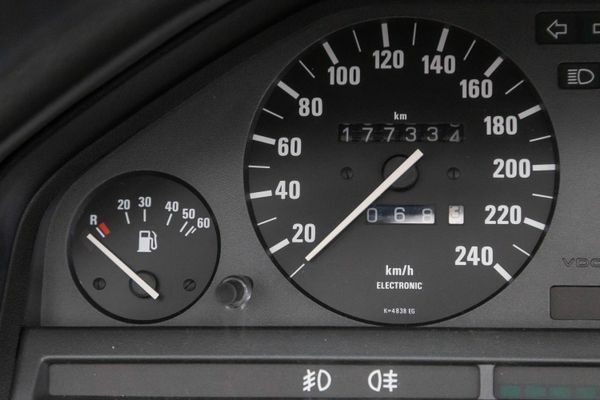 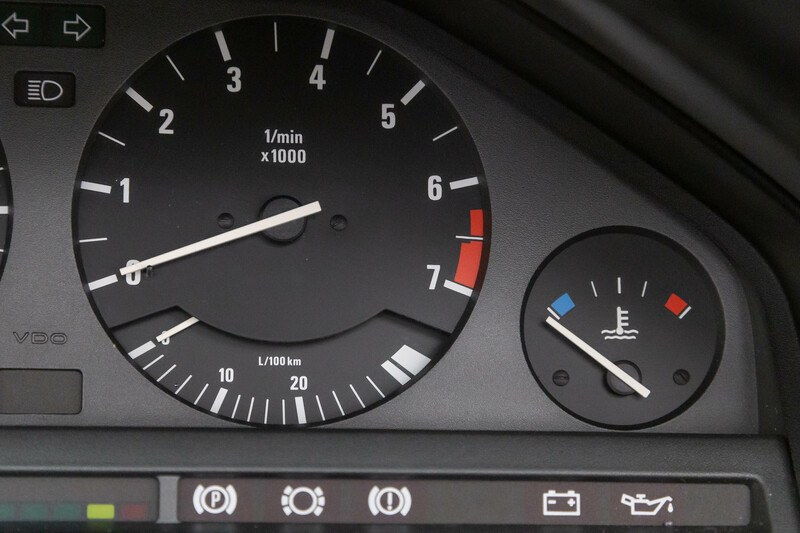 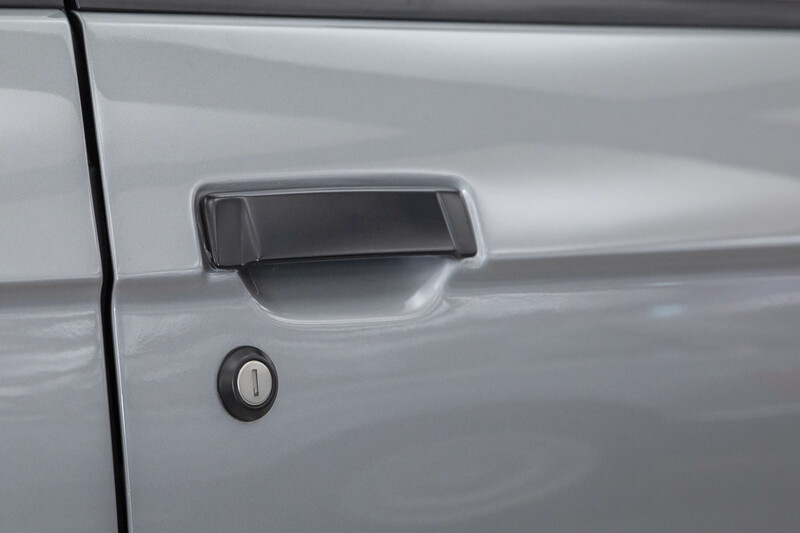 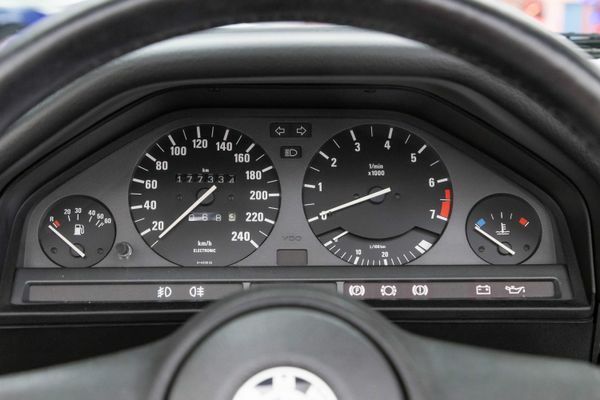 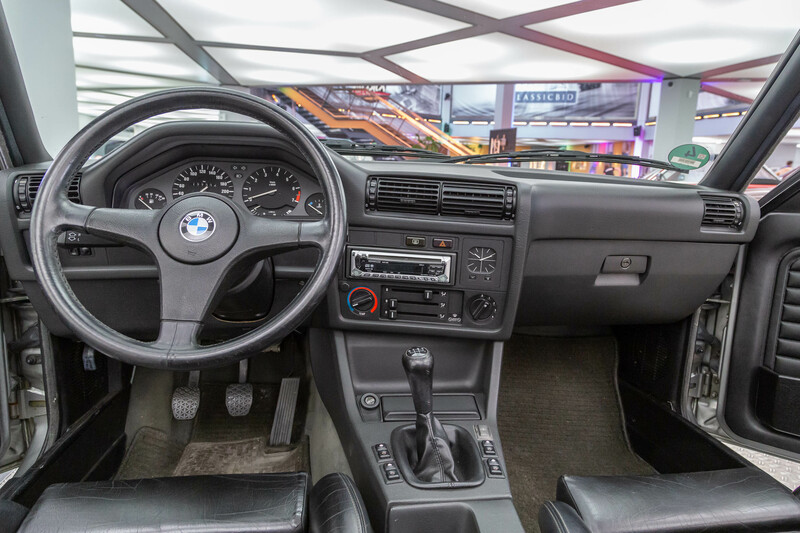 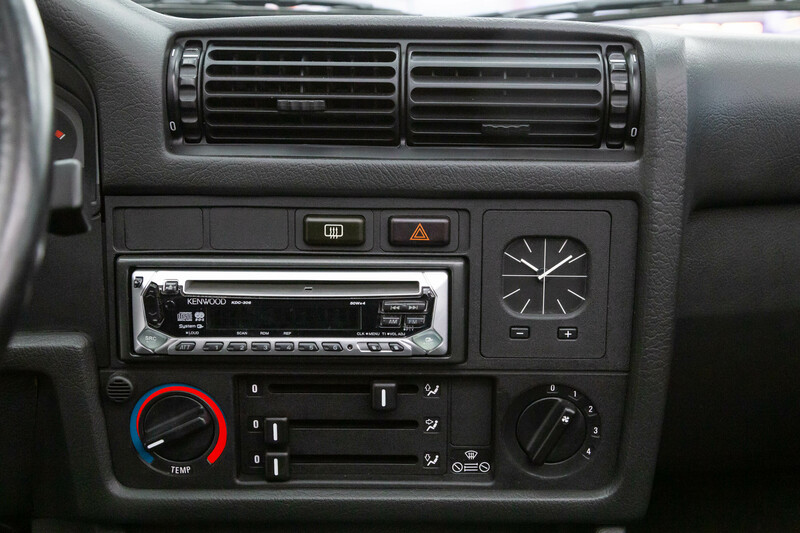 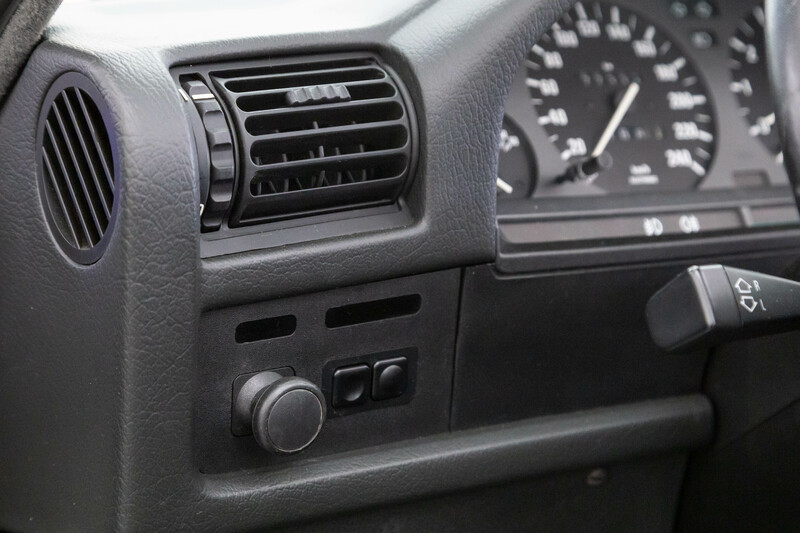 Over 140,000 units were built until production ceased in 1993, three years after the launch of the E36 sedan. 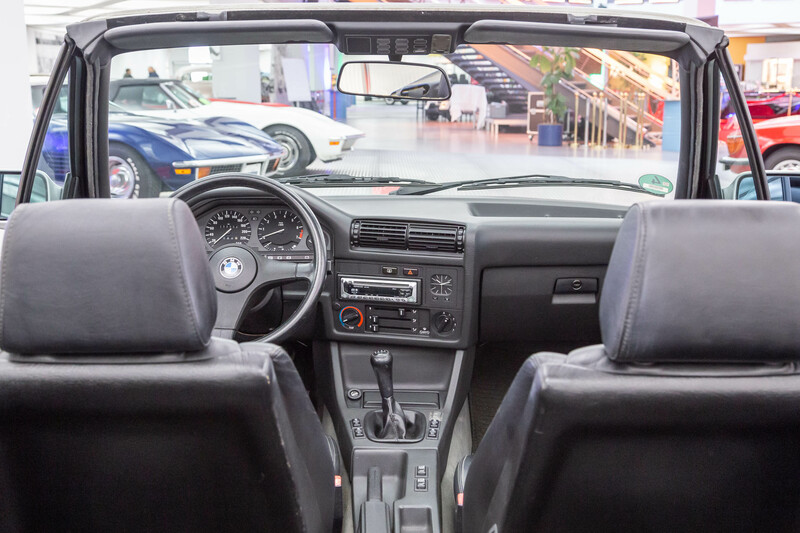 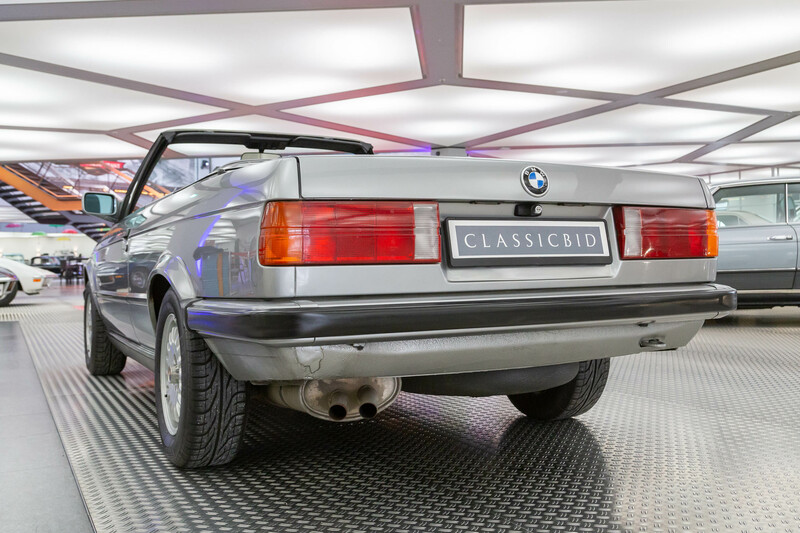 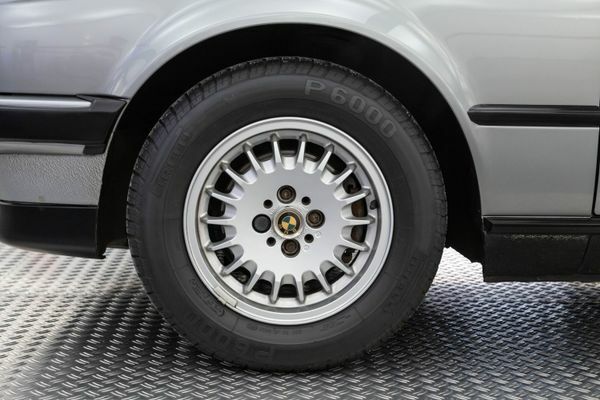 30 years after its presentation, the E30 convertible has already become a sought-after classic. 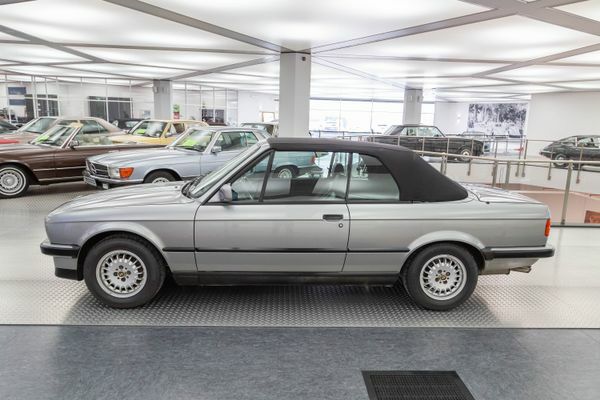 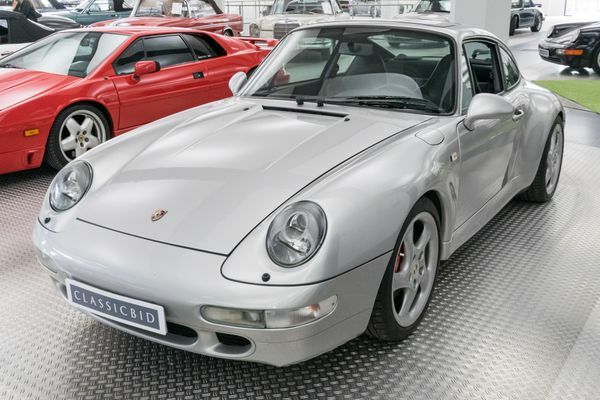 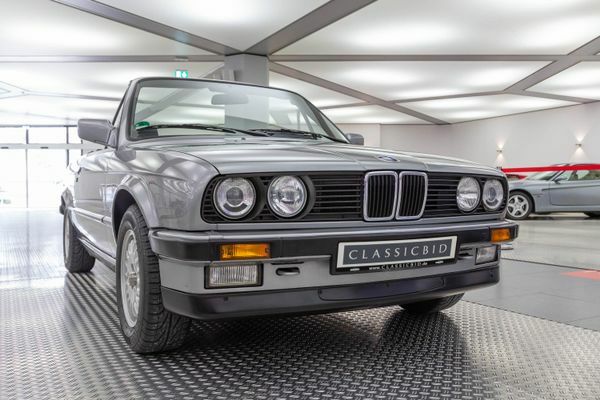 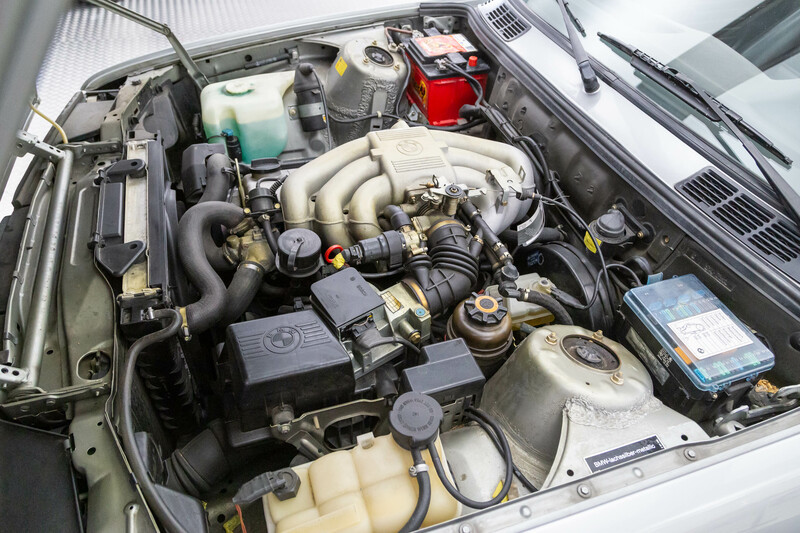 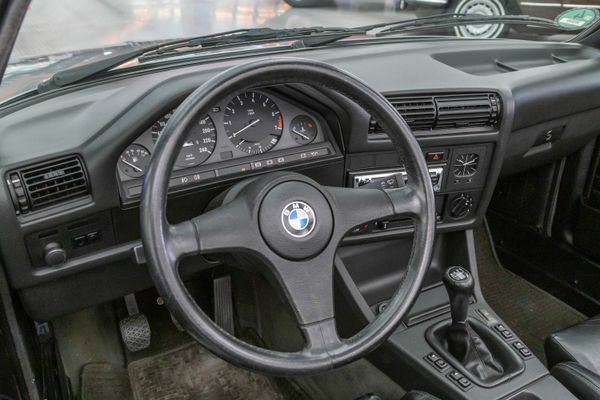 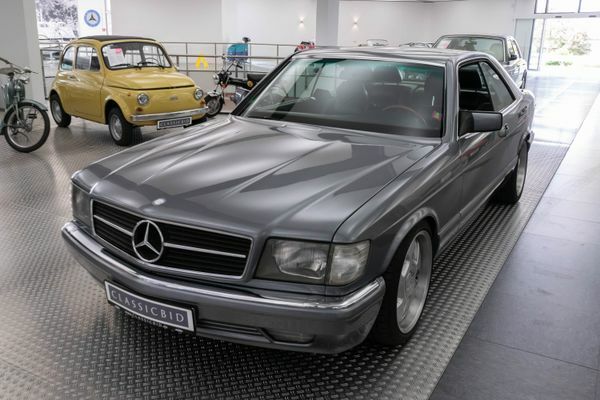 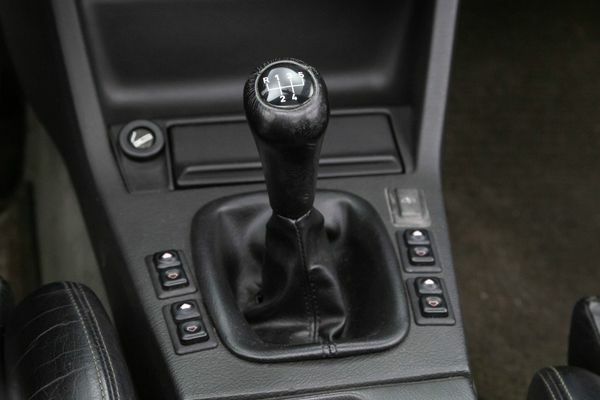 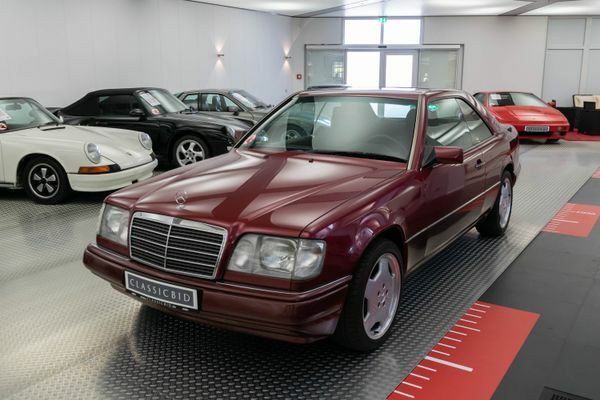 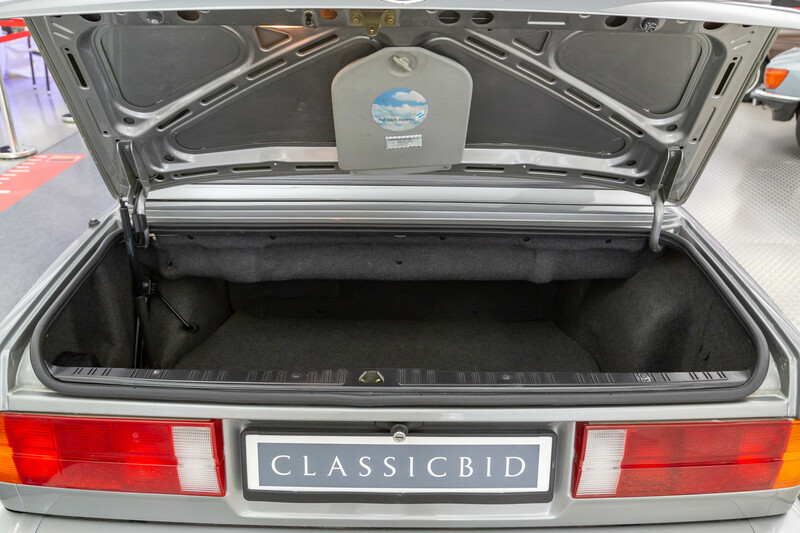 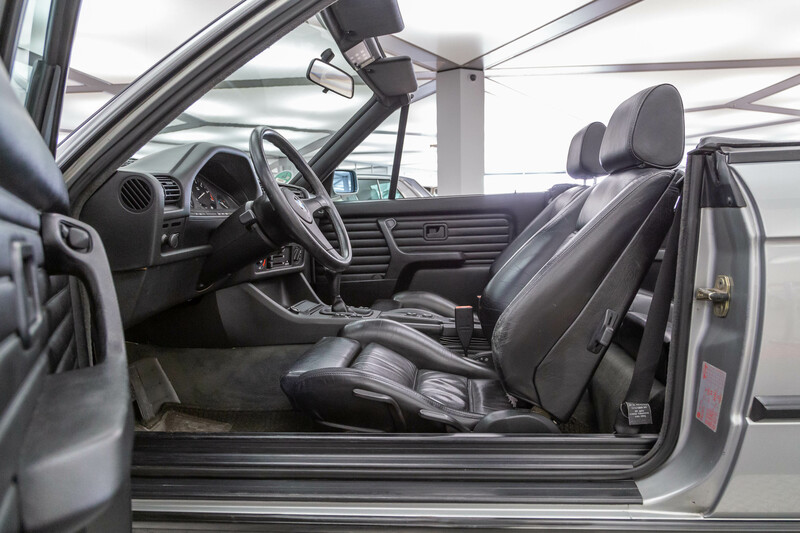 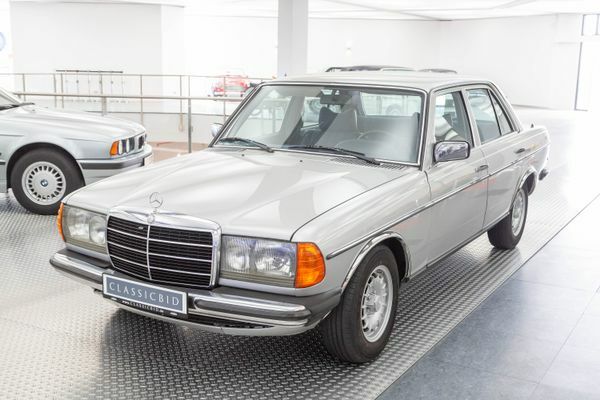 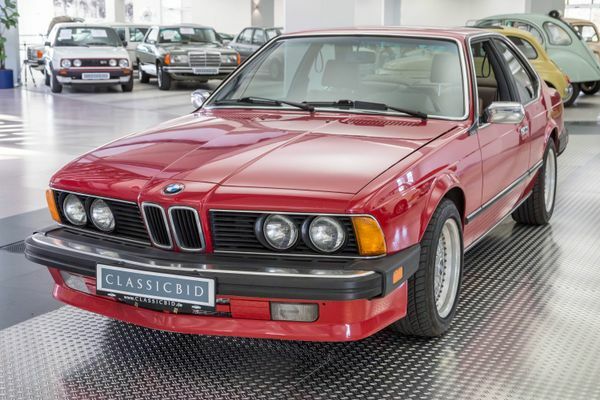 It is getting exceedingly difficult to find a well-preserved, original specimen – simply because many have suffered dearly at the hands of a financially inflexible clientele of 3rd and 4th hand owners attraced by the racing qualities of the E30 3 series.